Sheikh Ali Salman from al Wefaq and his political assistant were summoned by authorities after they met visiting US official Tomasz Malinowski. Bahrain’s main Shi’ite Muslim opposition group said on Tuesday the interior ministry had summoned its leader for interrogation after he met a visiting U.S. official who was subsequently ordered to leave the Kingdom. Sheikh Ali Salman, secretary-general of al Wefaq and his political assistant Khalil al-Marzooq, were summoned by Bahraini authorities after a meeting they had with the U.S. Assistant Secretary of State for Democracy, Human Rights and Labour, Tomasz Malinowski, a spokesman from Wefaq told Reuters. 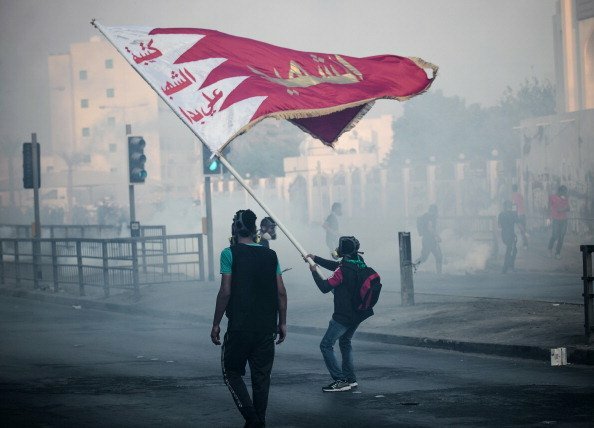 Bahraini Shi’ites, who make up the majority of the population, complain of political and economic marginalisation, an accusation the government denies.